HI-TECH TURNING CNC, Strunjirea otelurilor si a metalelor, Oteluri si metale - prelucrare, Filetarea otelurilor si a metalelor, pe EUROPAGES. 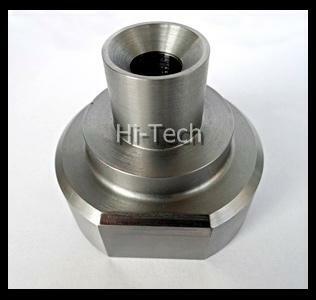 We are specialists in manufacturing parts for machinery and devices according to the documentation and customer’s pattern. We precisely make the most specialized and complex patterns as evidenced by customers from all over Europe. 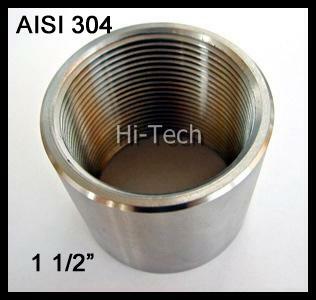 We specialize in machining CNC turned parts. 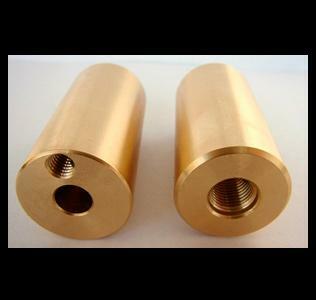 The most frequently machined materials are: brass parts; elements of stainless steel; steel parts; aluminum parts; decorative elements; plastic. High quality, short lead time and low prices of services.